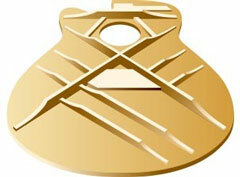 The world’s best selling electric acoustic guitar, 500 series unveils its upgraded version. Cosmetically stage-aggressive attitude with refined hue is totally new to the classic rock generation as well as live fanatic newcomers. 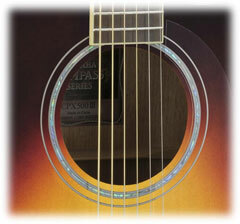 Featuring upgraded pickup systems with a more powerful, dynamic tone and excellent playability. 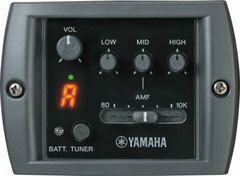 System 65 features an under-saddle piezo pickup developed by Yamaha. Controls include a 3-band equaliser, an adjustable mid-range frequency control, and a precision chromatic tuner for optimum sound tailoring. The system is powered by easy to obtain AA-size batteries that provide a stable power supply for improved sound quality.